For the Fudgelet’s first birthday party I made vanilla extract. I decided I wanted to make something for the Chiplet’s birthday party. I wasn’t sure until I saw this post from Sprinkle Bakes. 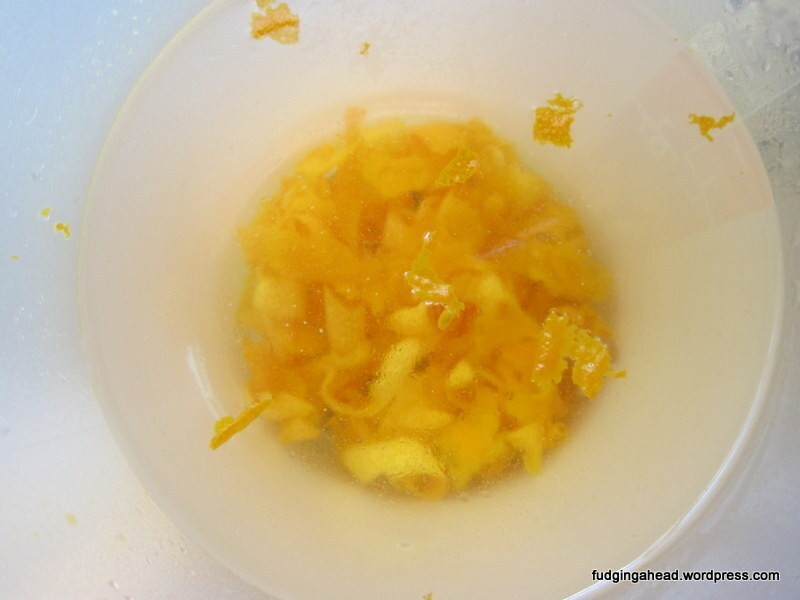 She made lemon extract but I was inspired to make orange instead. Then I saw she said it was possible to use oranges or similar fruit. So, I went with it! I actually started making it before I had the small bottles just because I wanted to give it plenty of time. 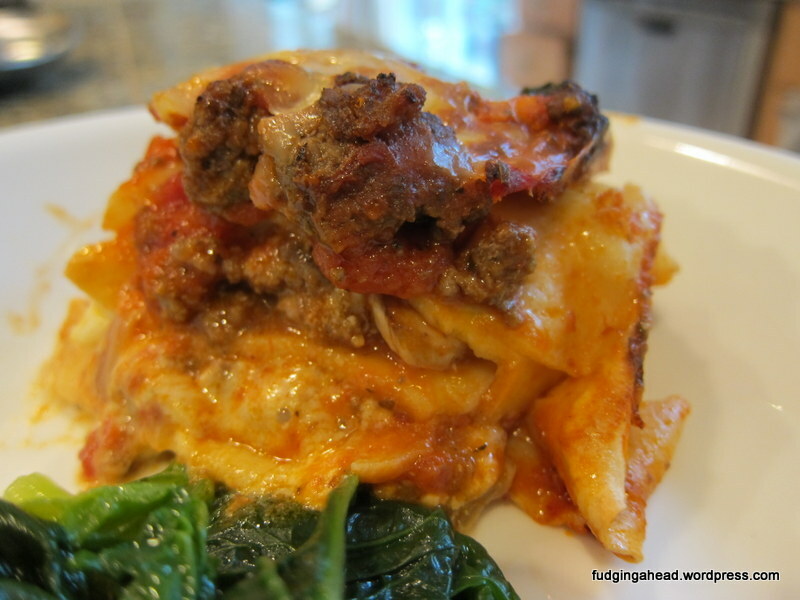 I’m not sure exactly why, but one day I had it in my head that I wanted to try making lasagna from scratch…as in, the flat pasta sheets. I think part of it is how easy it is to use the new pasta making attachments I have and since the pasta sheets turn out so smooth from it, I thought it might be quite doable. I did technically skip making the sauce from scratch this time, but you could totally use homemade sauce, too. I just wanted to limit my variables slightly to see how it would go. I’ve made these a couple times and apparently both times forgot to take pictures. Whomp whomp. But maybe in the future when I make them next I can try to remember and add the pictures later. I do have the after shots, though. These waffles were pretty amazing. They bake up crispy on the outside and eggy/chewy on the inside. I also kind of like that the shapes are not the typical round waffles. As for the fancy pearl sugar usually required? I made a version with sugar and water. Unfortunately I forgot about them in the oven and they lost their shape, but I just broke them up into pieces again and they worked just fine in the dough. You can certainly buy the pearl sugar (Amazon has it, but there are grocery stores that carry it, too) or make it at home if you don’t feel like waiting. 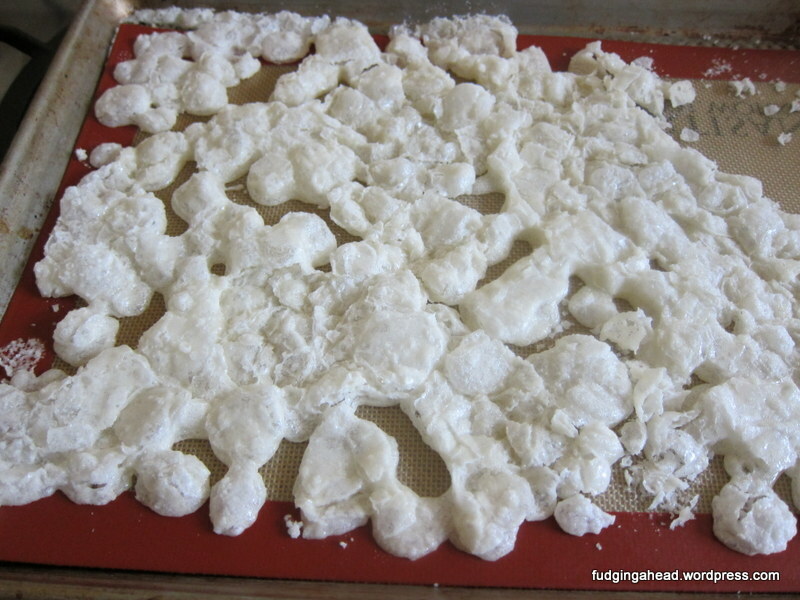 Speaking of the dough, those are the little dough balls you make and then put in your waffle iron. I tried using extra dough but it didn’t work well. The waffles would take too long to cook through and the outside wasn’t as good. So, stick with the golf ball hunks of dough I describe in the directions. 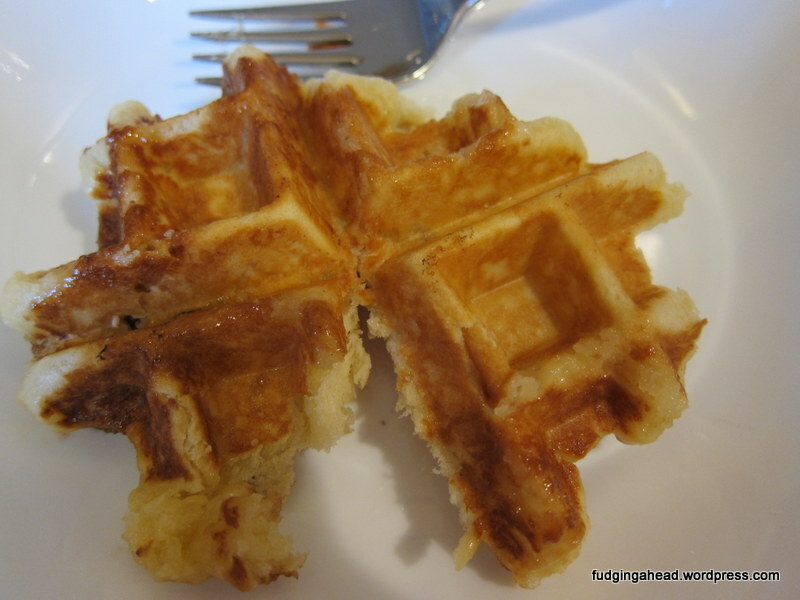 These waffles don’t need syrup because they are sweet enough as is–the Fudgelet actually said that they taste like they have syrup in them. I hope you’ll try them! Sprinkle the yeast and granulated sugar over the milk. Let rest 5 minutes, or until foamy. 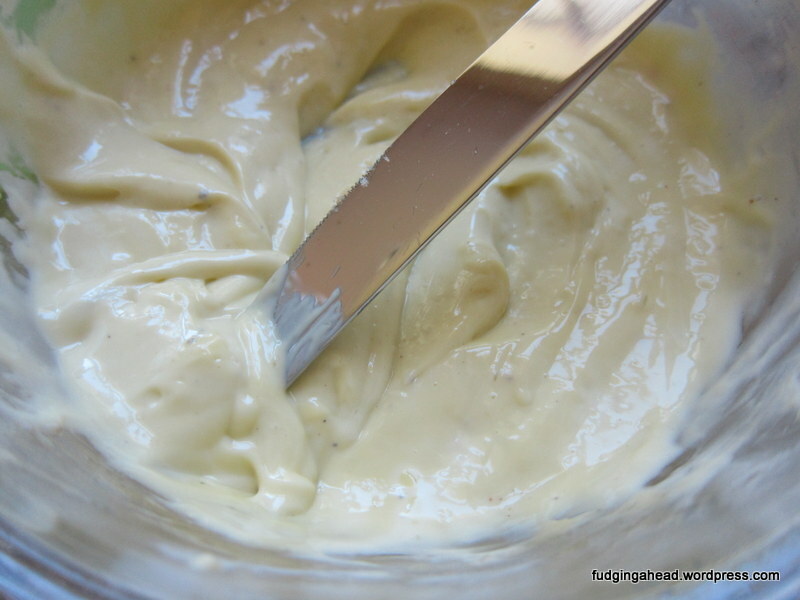 Whisk the eggs in a stand mixer for about 2 minutes on medium-low until lightly beaten. Add the milk mixture and mix. Then, with the mixer on low, slowly pour in the melted butter. 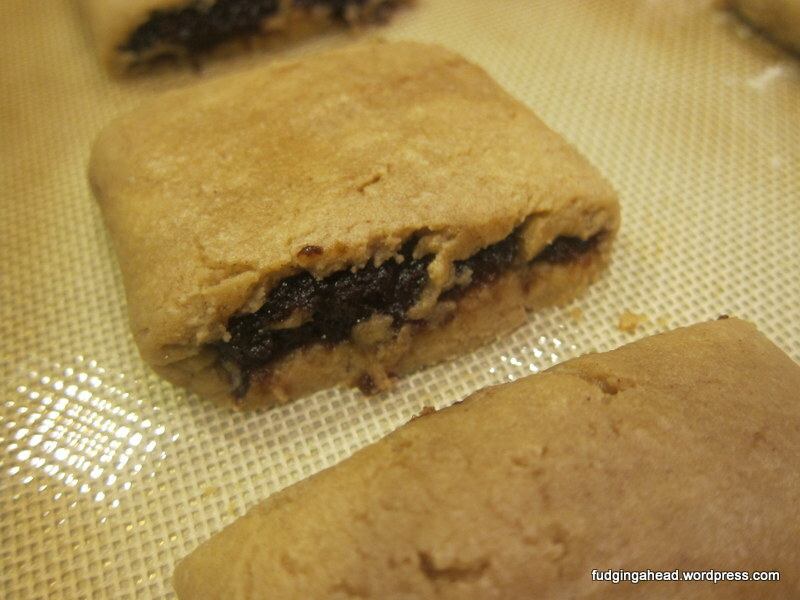 Add the flour and salt, then switch to the dough attachment. Knead for a few minutes, scraping down the sides of the bowl as necessary, until a ball of dough forms and it pulls away from the sides. Cover the bowl with plastic wrap and allow to rise for about 1 hour until doubled. Alternatively, allow to rise slowly overnight in the refrigerator. 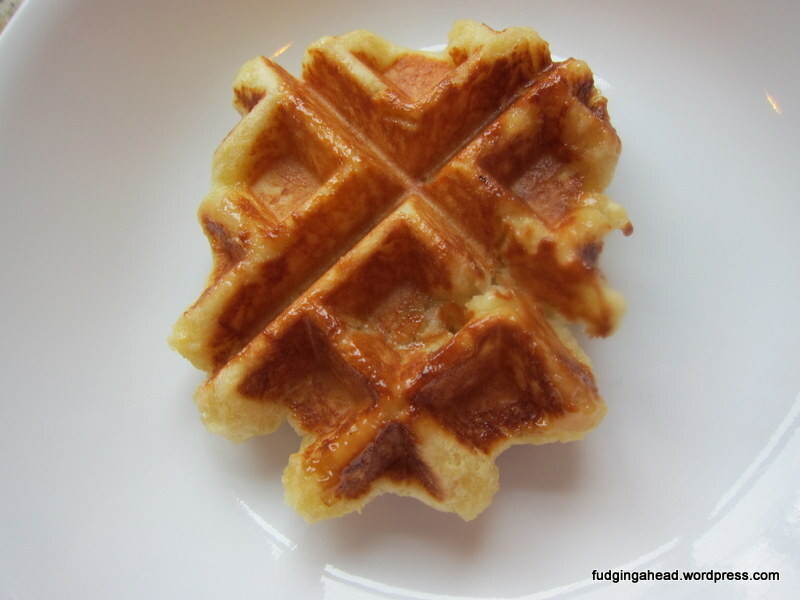 When ready, preheat the waffle iron. 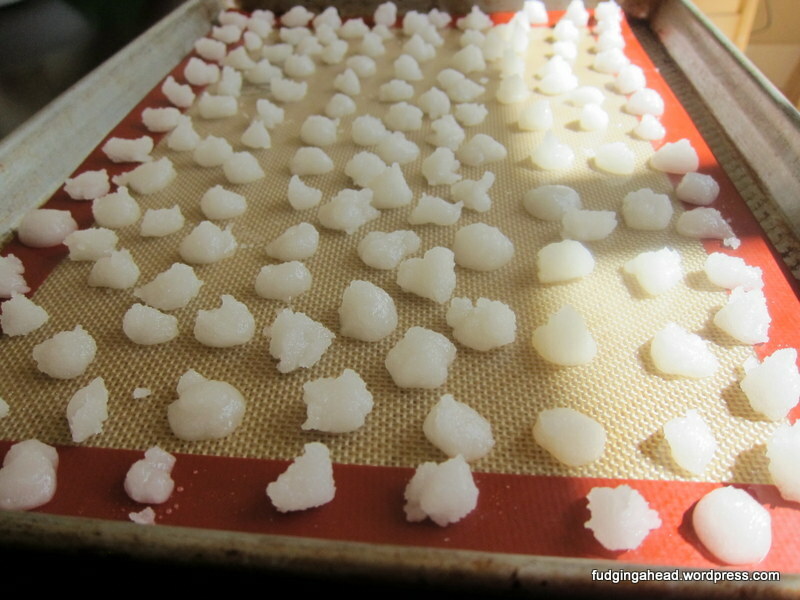 Meanwhile, knead the pearl sugar into the dough then make golf ball-sized balls of dough. Cook one ball at a time until golden brown. For my waffle maker, this was about 3 minutes. Use forks to remove from the maker as the pearl sugar will caramelize and be super hot. You can keep the waffles warm in a 200 degree F oven on a baking sheet, if desired. Preheat the oven to 250 degrees F. Begin by grinding the granulated sugar in a mini food processor until it is more finely ground. 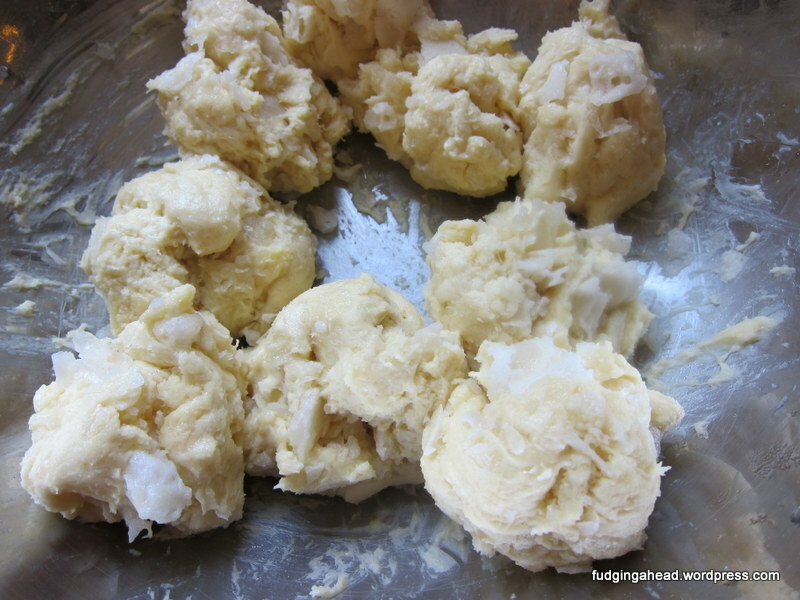 Then add water and stir with your hands until it forms a dough. 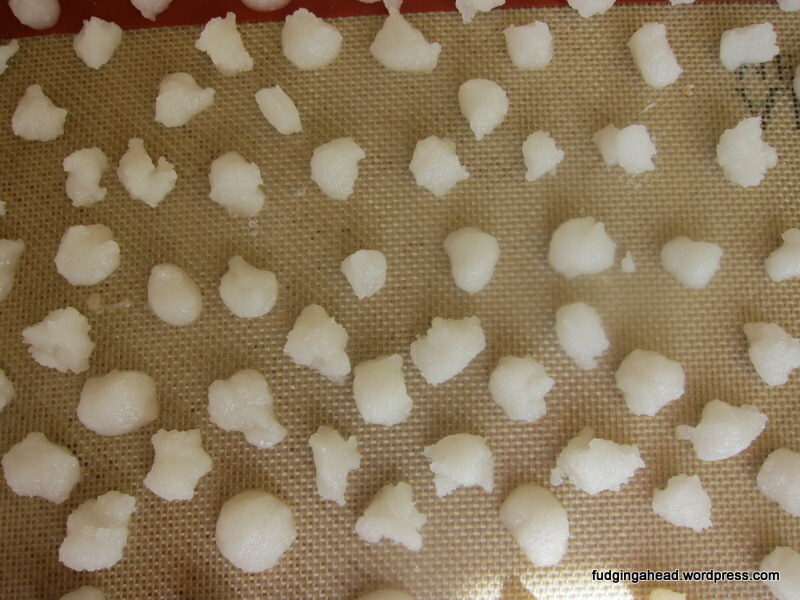 Then, make little balls of dough and place them on a parchment or silicone-lined baking sheet. Bake for about 1 hour until they turn crisp. That’s right. I finally made it. After literally years of thinking about it and wondering, I finally made mayo. 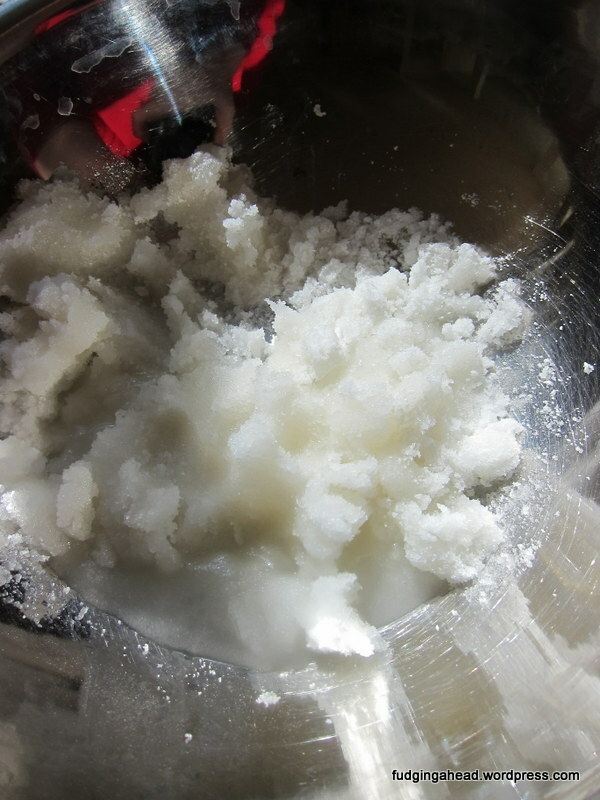 It was so much easier than I expected, although having an immersion blender is probably the main reason? I have no idea on how to make it without one, so sorry…can’t help you there. I can say that this method has worked for me multiple times. 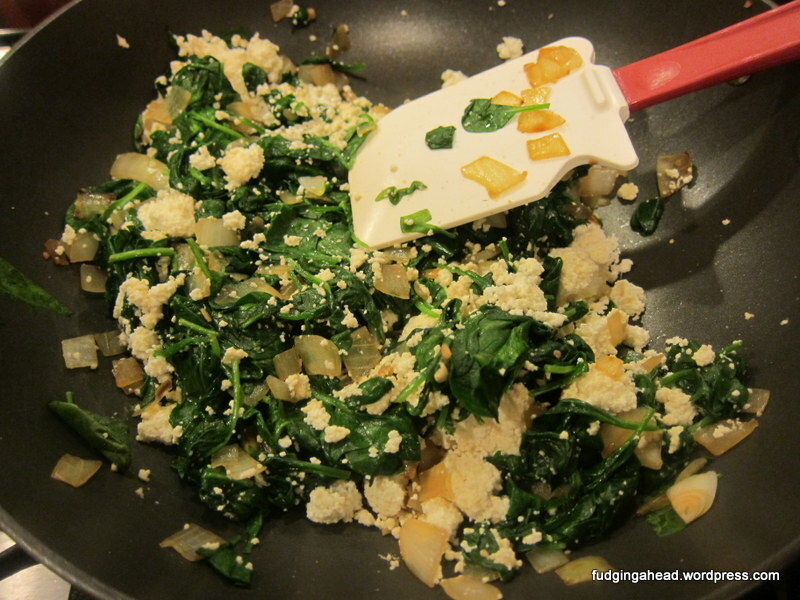 Often when you make food it takes awhile and even if it is for your kid, it is hard to make it around them. Well, this was something I was able to make while the Fudgelet was around, without him getting bored, and he even liked them! When I first received Pomegranates and Pine Nuts, I saw there was a recipe for making paneer which was so much simpler than I expected. I didn’t want to risk making it at the time, though, since I was pregnant and didn’t want to risk messing something up. Then, after I had the Fudgelet, I totally forgot about it. 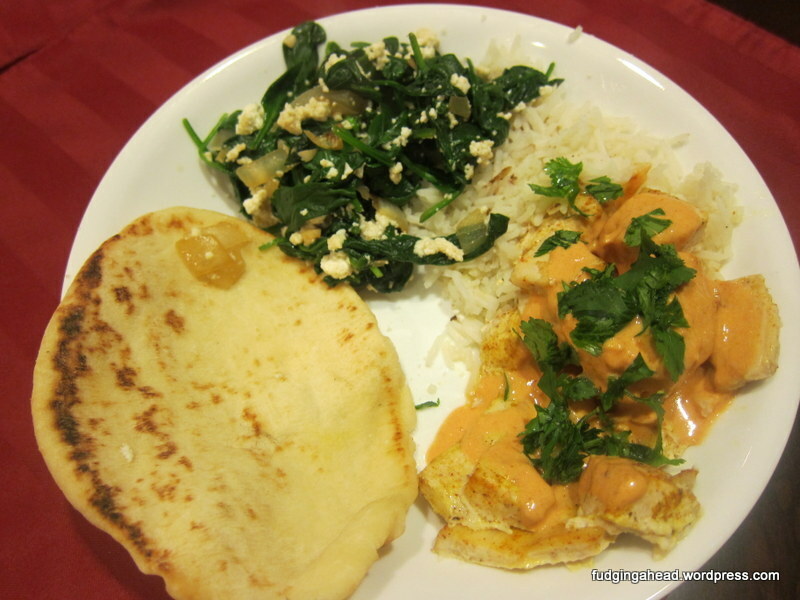 I was making some Indian food and was excited to remake this dish with paneer, as it was intended. 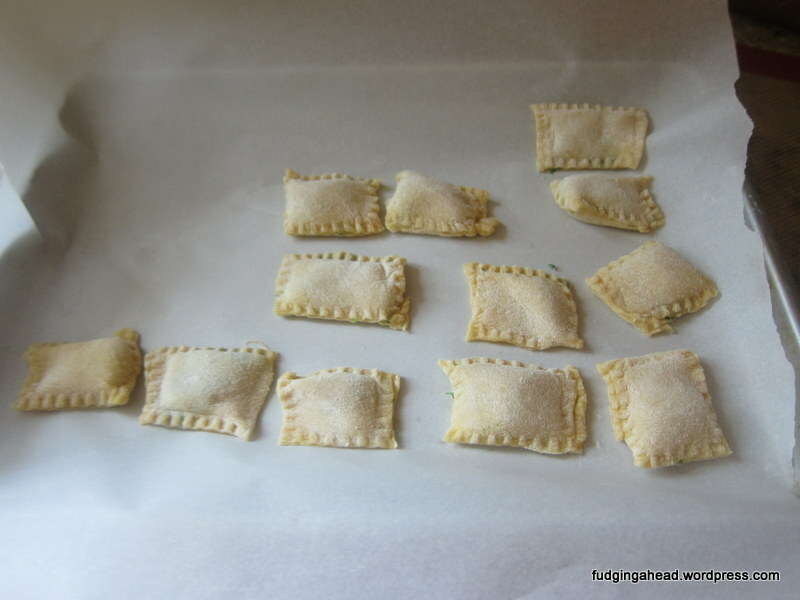 I’ve blogged about homemade ravioli before, both successes and failures. 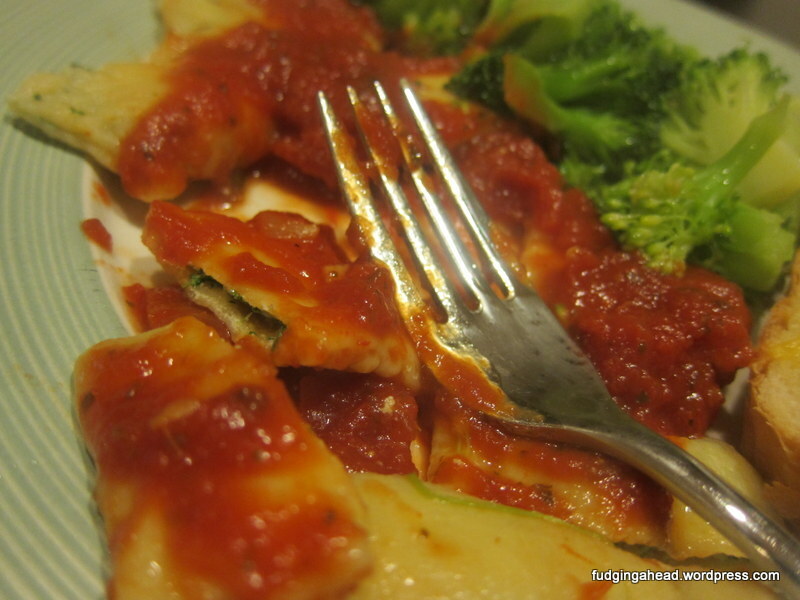 I finally have discovered a few tools and tips that have helped make it fun…and create good ravioli!